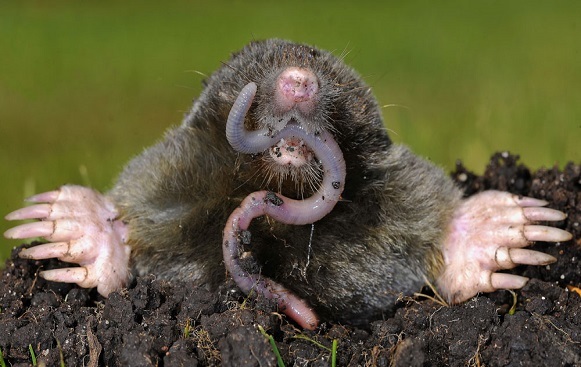 This pest can seriously damage your garden,each mole creates their own huge network of tunnels and needs to eat their body weight in worms every day to survive.In rural areas especially, moles can cause great damage to your garden/land by tunnelling through the soil just inches below the surface.With heavy infestations,the ground can become unstable and holes may appear not only damaging the foundations of your land but also creating safety risks. A pest control professional will use traps to catch moles, as many poisons are now banned. Rentakill services have Pest Control technicians that live and work in your area 7 days a week. This means we can be with you really quickly and keep our prices extremely competitive. The same Rentakill technicians will see your Mole Control problem through from start to finish. 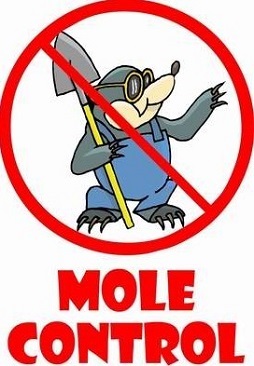 All our Pest Control technicians are uniformed and carry photo ID for your safety and security.With Mole Control Edinburgh, Rentakill Pest Control Services you are totally protected. Everything our experienced and friendly Rentakill Pest Control technicians do for you is insured and guaranteed,your pest problems are in safe hands with us.